Over time, Disney has shocked the world with the satanic symbolism and occult imagery placed throughout their motion pictures, figures, and creations. Now Disney has filed for a patent to create a humanoid robot to play with kids, what could go wrong? Disney has previously been exposed for their subliminal sexual, and occult imagery throughout their motion pictures and productions, but what they do next, could change the future. Their Westworld-style agenda will eventually bring about a humanoid robotics. Disney research scientists are exploring the manufacturing of robots that can safely interact with young people, effectively altering how kids grow up, which will further allow for robots to integrate with mankind. 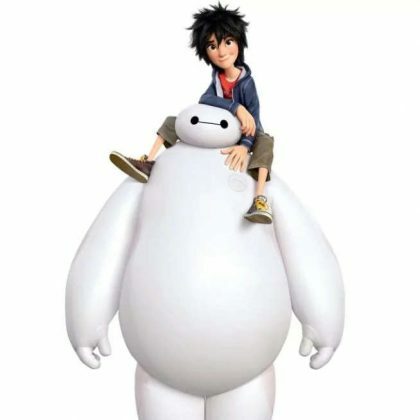 Disney scientists have so far created a small test robot based on the Big Hero 6 character Baymax, with a soft and durable outer shell (called a “soft skin,” which is… unsettling), its upper body filled with fluid and able to be programmed by a controller. Each part of the robotic figure’s body was connected to a pressure sensor to enable safe interactions with children. 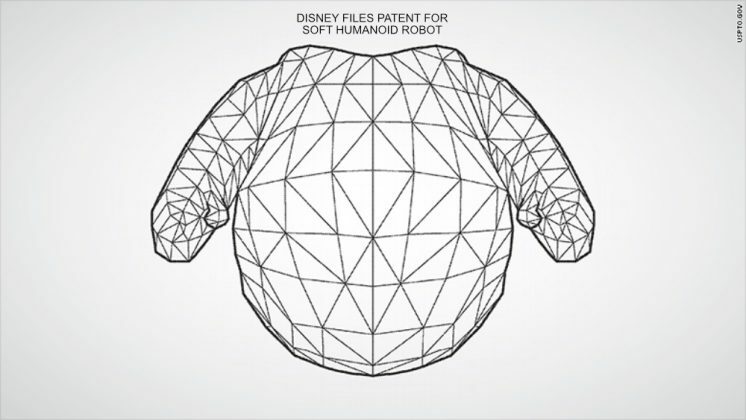 Disney’s attempt at creating a ‘soft’ humanoid robot to play with children is directly a part of the fourth industrial revolution. 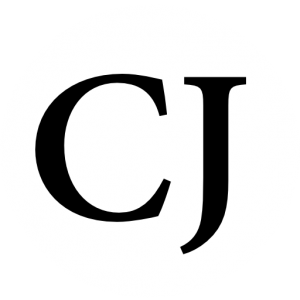 The elite are wholeheartedly going after children. Their agenda ends in the mixing of man and machine. According to Ray Kurzweil, a Google executive, within ten years they will have potentially achieved singularity, in other words, created the hive mind beast system. 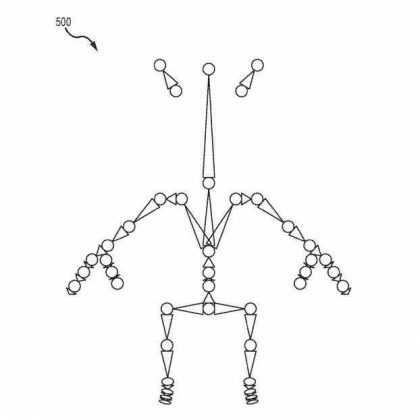 To accelerate its acceptance they go after the minds of children, and Disney’s new patent further proves that point. Adam White. “Disney files patent for Westworld-style 'humanoid robots'.” The Telegraph . . (2017): . .
Brandt Ranj. “Google's chief futurist Ray Kurzweil thinks we could start living forever by 2029.” The Business Insider. . (2016): . .